There's not much time left to take advantage of the offer. 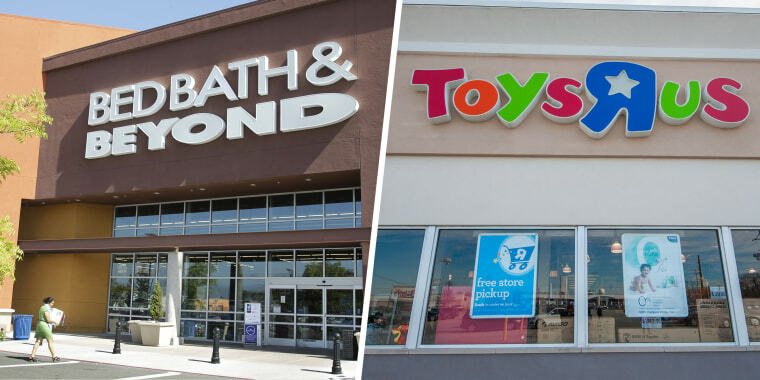 For shoppers who miss the deadline, they'll still have a chance to spend the full value of their Toys "R" Us and Babies "R" Us gift cards in stores. Gift cards will be accepted through April 21, according to the Toys "R" Us website. It's unclear what will happen to the Toys "R" Us vouchers that are exchanged under the program, in light of the fact that Toys "R" Us will soon no longer accept gift cards.